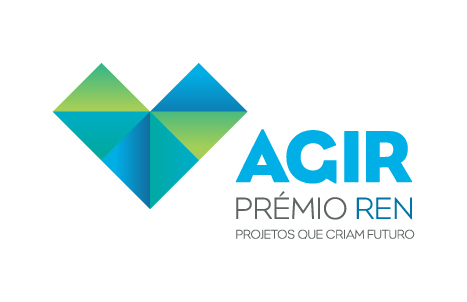 Learn more about AGIR Prize here. 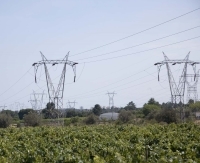 REN's mission is to ensure the uninterrupted supply of energy to the entire country, thus contributing to the development of communities and improved quality of life for the residents of Portugal. This is a task requiring ongoing effort and dedication. However, nowadays, our commitment goes beyond our mission. 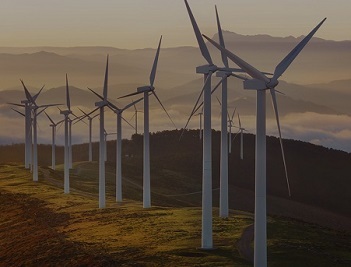 We believe in active corporate citizenship with significant involvement with the communities in which we work, from both a social as well as an environmental perspective. 1 million native trees planted between 2010 and 2018. More than 2,000 hectares that contribute to the development of local economies and forest fire protection.